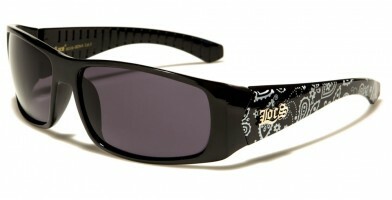 Everyone wants to dance to hip-hop music, so why not join the party and browse these hip-hop wholesale sunglasses! 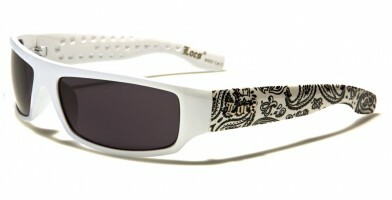 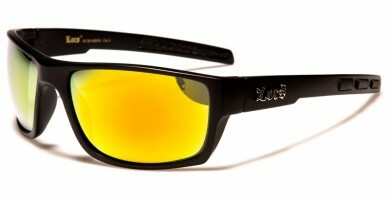 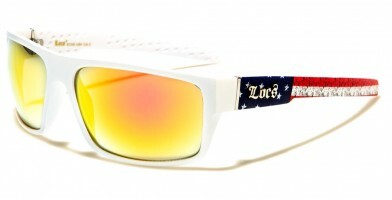 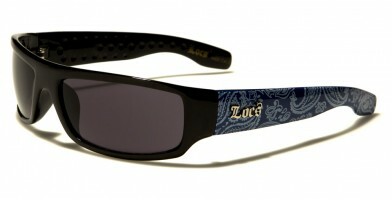 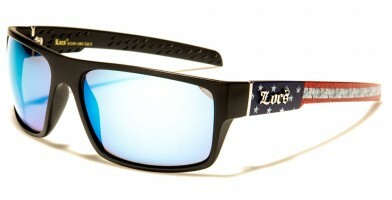 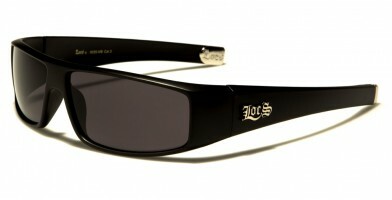 Olympic Eyewear offers a variety of stylish unisex sunglasses wholesale that are perfect year-round. 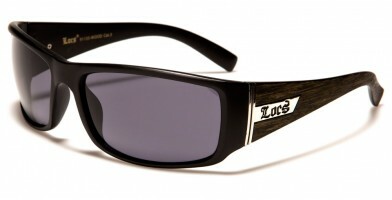 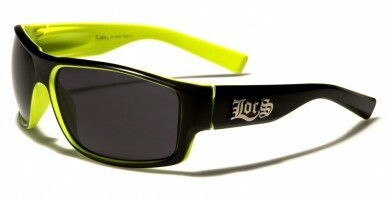 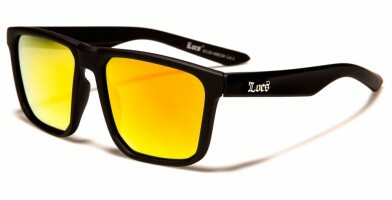 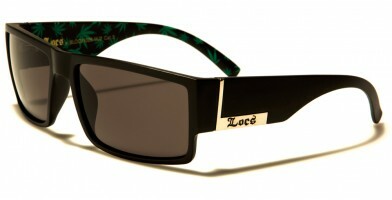 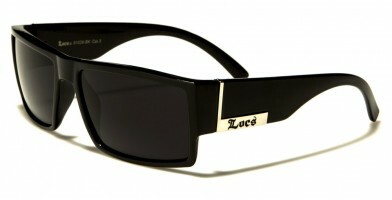 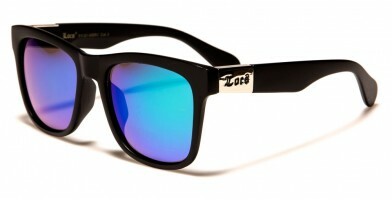 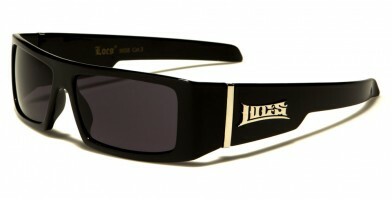 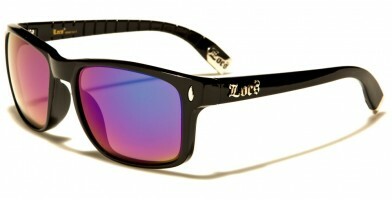 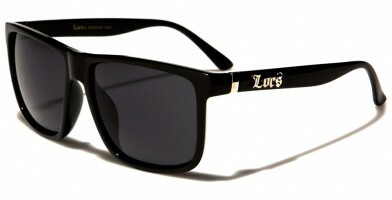 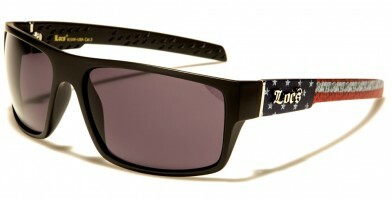 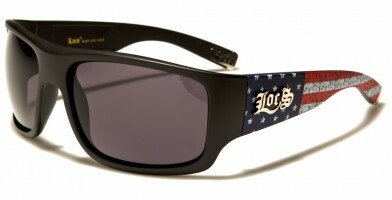 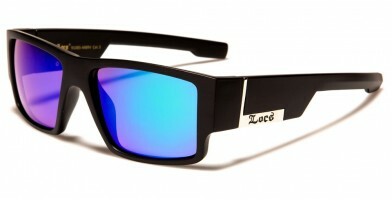 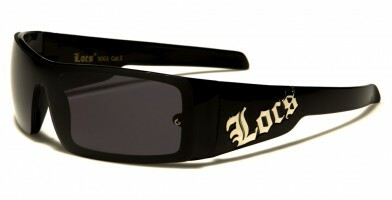 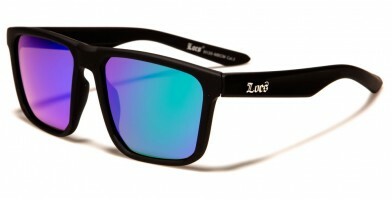 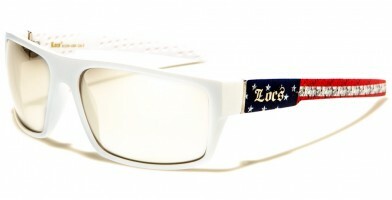 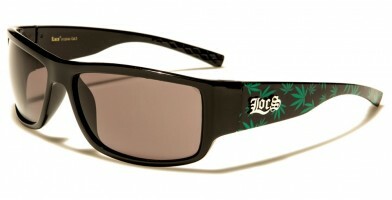 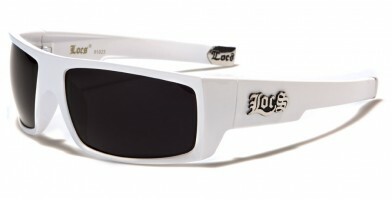 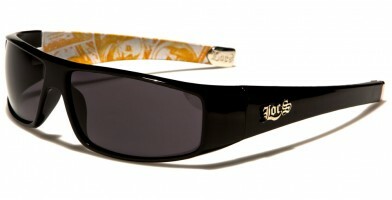 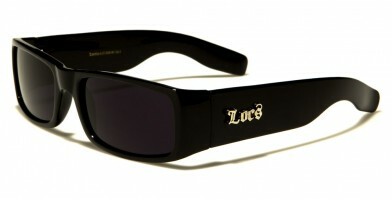 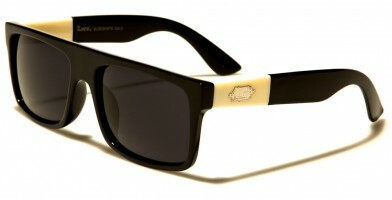 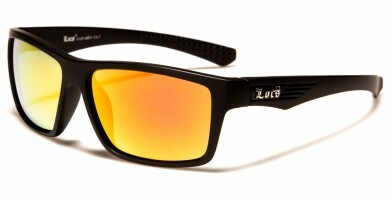 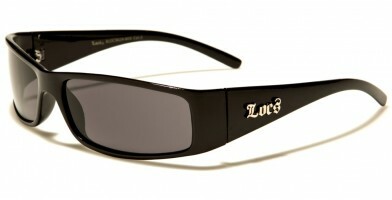 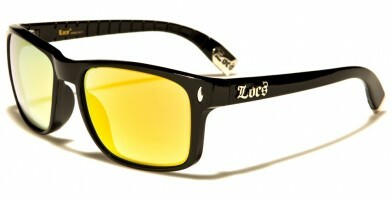 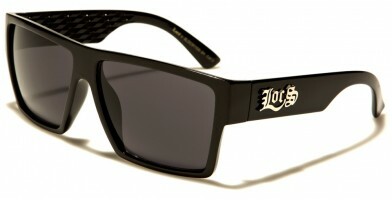 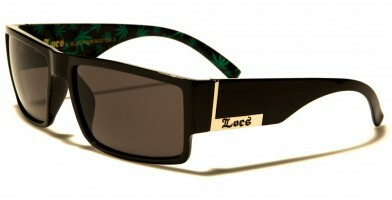 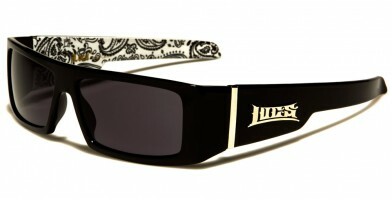 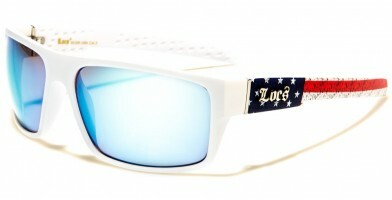 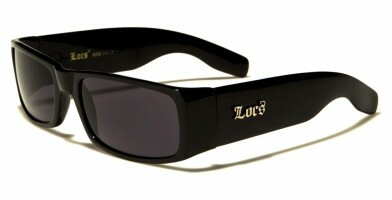 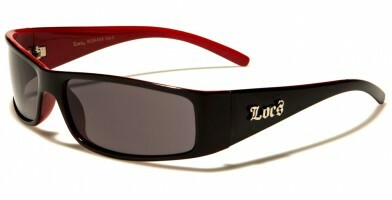 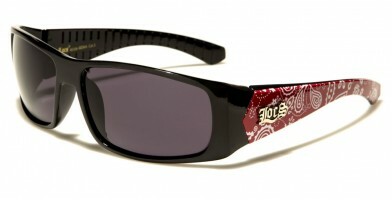 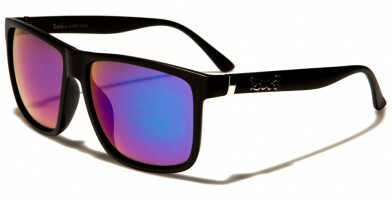 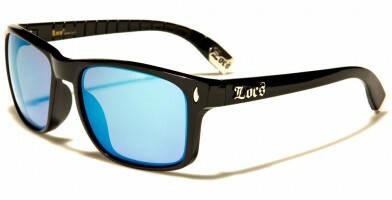 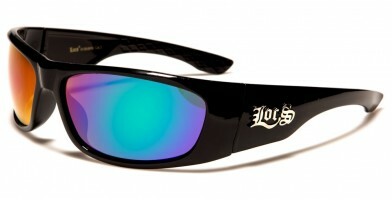 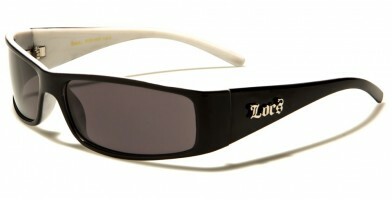 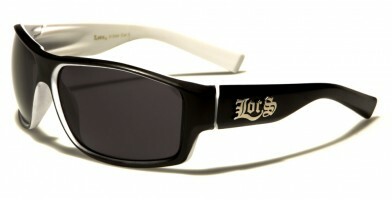 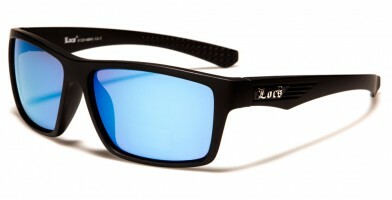 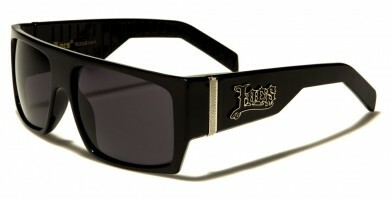 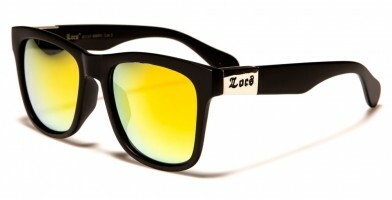 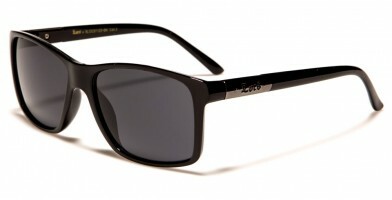 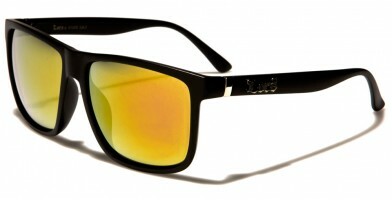 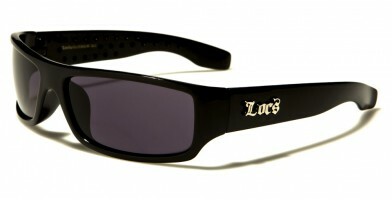 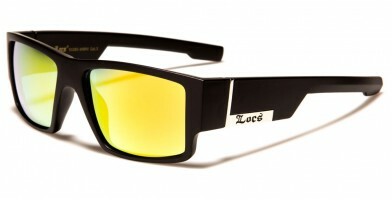 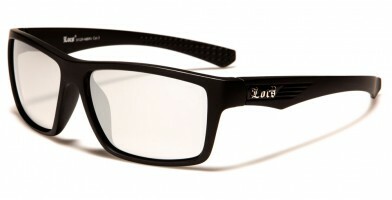 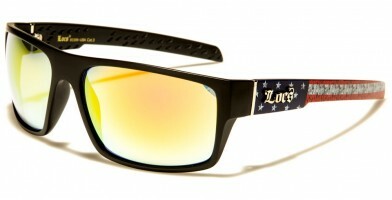 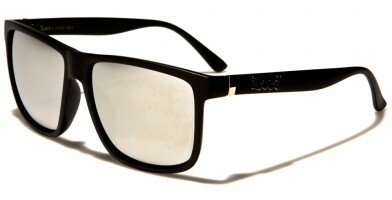 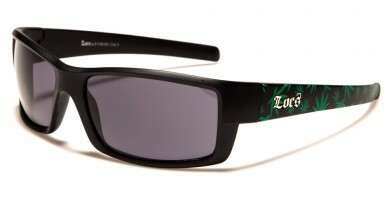 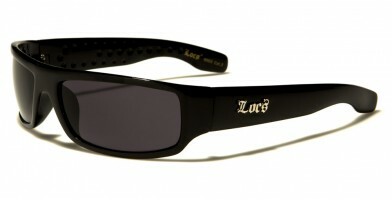 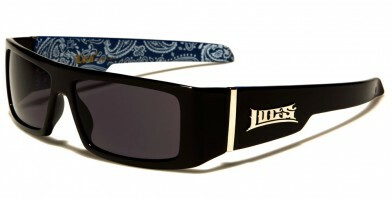 Hip-hop sunglasses include a variety of styles: oval, rectangle, square and classic. Typically, the lenses are dark gray or mirrored. Bold and with strong lines, hip-hop sunglasses feature wider-than-average earpieces, offer more eye coverage and feature the traditional Locs "gangster" look. Retailers can purchase these popular shades in assorted colors by the dozen and resell them in brick-and-mortar stores, specialty stores, clothing boutiques and music stores.